Two issues related to the themes of this blog come to mind. The first is that this is an example of the kinds of issues that lie behind the broad point I tried to make in this post about why we have alreadly lost whatever was worth “winning” in Iraq. 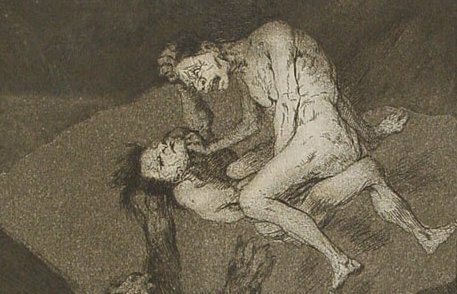 There, I used the most simple minded of quantitative arguments to assert that the destruction of life in Iraq had already topped the threshold that other experiences — the Civil War, World War I — suggested produced lasting, conflict-perpetuating damage to the societies that suffer them. Behind the blunt statistics — the fact that 2 percent or more of the Iraqi population have died as a direct or indirect result of the conflict — lie the individual stories that produce their individual quanta of grief, shame and rage. Today’s New York Times article, the well written and wrenching work of Michael Kamber, does what good journalism should do: tell particular stories that provide the specific human experience that drives the larger trend of events. What does it do to an army to know that it’s wounded are left on the heap? What does it do to a society if the best organized and armed group assumes its polity and its generals are willing to abandon them? Nothing good. If you are looking for places where the seeds of future conflict sprout, this is a good place to start, IMHO. The second point is the one that should be obvious by now within our public discourse, but strangely isn’t. Kamber writes that “In the United States, the issue of war injuries has revolved almost entirely around the care received by the 30,000 wounded American veterans.” That’s true — but what has been missing from that coverage is the issue that lies at the heart of this account of Iraqi problems: the ongoing cost of caring for the novel populations of wounded soldiers in modern war. It happens for American soldiers more than for Iraqis, I believe, but broadly, more seriously wounded soldiers survive now than did in previous wars due to advances in frontline and later medical care. As Linda Bilmes and Joseph Stiglitz have documented in their insufficiently well publicized studies, the cost of caring for US wounded is going to drain hundreds of billions of dollars from the Treasury for decades. That cost, of course, is the reason wounded Iraqi vets are receiving such a poor shake; it helps explain at least some of the disgraceful lapses in care US soldiers have endured. It also leads directly to the bigger story that Stiglitz and Bilmes have tried to tell: the true cost of major modern conflict is a disastrous burden for any society to bear. When they actually added up all the numbers, the indirect cost of the war to the US economy turned out to by conservative reasoning to double the direct costs — on the order of 1.5 trillion dollars over time. That’s about 11 percent of the total output of the US economy in current dollars — and while that seemingly devastating cut in our wealth is eased by the decades-long schedule over which the money will be fed to the maw of war, ask any economist what compounding does to seemingly small cuts (or gains) in output. Again, nothing good in this case. This post could go any number of directions from here. One stray thought: all that missing US money could have done a lot of good in taking care of the Iraqis we arguably most need to think well of our presence in their country. But there is a much more important point to be made than yet one more plaint about tthe venality and corruption of the war here and there: Governments — and empires — fall when the economic cost of maintaining control over resistant or even indifferent satrapies rises too high. I don’t give long odds for an Iraqi administration that cannot take care of its army; if the kind of indifference Kamber documents in today’s piece persists, I’d bet that power will fragment, flowing to those people and groups that promise and deliver the kind of social web that have so aided Hezbollah and Hamas in their ascents — not a good prospect for all kinds of reasons. And as for us: whether or not we meet our moral obligation to take care of our own soldiers and those Iraqis who we led into in the conflict we initiated, the American imperial adventure in Iraq has already demonstrably weakened us within a world with rapidly shifting centers of influence, wealth and power. It has done so in all kinds of ways, as Andrew Bacevich expertly and efficiently documents in today’s Boston Globe. (Again, h/t TPM). One of the most obvious ways that this is taking place, one which is (as Bacevich points out) strangely absent from our politics right now, is that the kind of cold-eyed quantitative analysis provided by the likes of Bilmes and Stiglitz strongly suggests that the Iraq war could be the kind of pure econmic drain that kills empires. Derangement of state finances and overextended military adventures have afflicted empires both old and new. 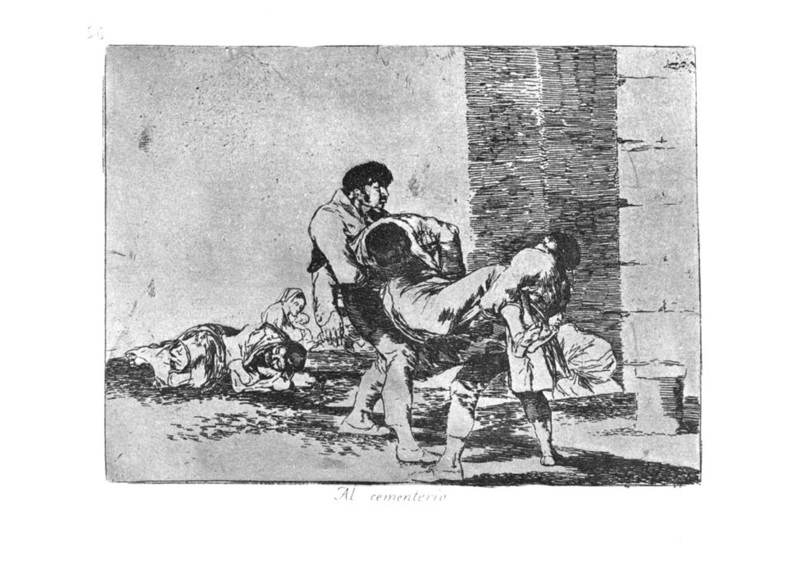 For a cartoon tour through the controversial history of imperial decline, think the Syracusan fiasco that doomed the Athenian empire, the fate of the Qing dynasty after half a century or more of devastating internal rebellion and sustained external conflict, and then the collapse of the European empires under the weight of the material and moral costs of wars large and small. Go on one step more, and ponder the impact of the twin costs of the mostly cold conflict the Soviets waged to retain control of their western provinces — the Warsaw Pact nations — and the hot one fought and lost in Afghanistan. The US weathered Vietnam with its global position largely unchanged, perhaps even strengthened, given what happened to its leading rival for power. The world is different now. To draw out the political point that I hope is obvious even unstated: the cost of John McCain’s vision of indefinite war in Iraq may well turn this conflict into our Somme. Even if we “win” in Iraq, in the sense that we retain a compliant client in power, basing rights and contractual control of that nation’s oil, we are well on our way to losing the larger and much more important conflict. How do I know? The fact that we cannot, or will not pay for the proper care of soldiers who fought on our behalf tells me so. 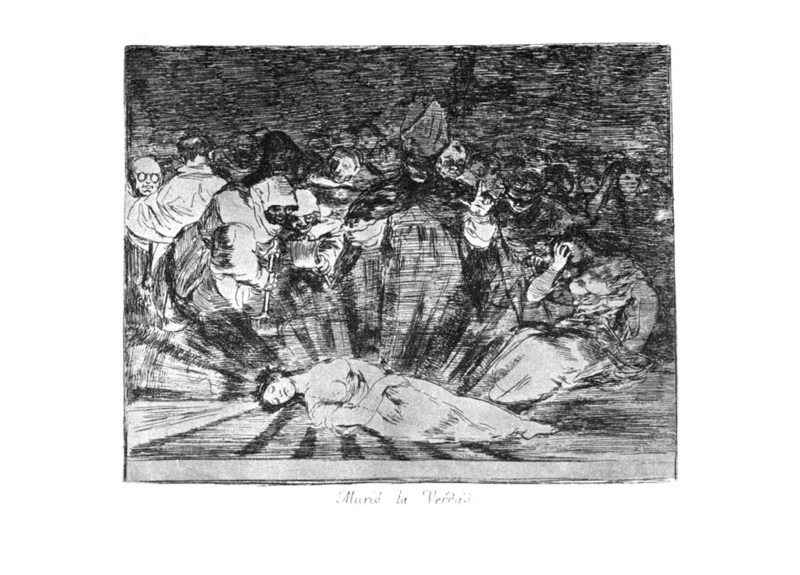 Images: Francisco Goya, “The Disasters of War (Los Desatres de la Guerra),” plate 56, c. 1810. Source Wikimedia Commons. John Singer Sargent “Gassed,” 1918. Location: Imperial War Museum, London. 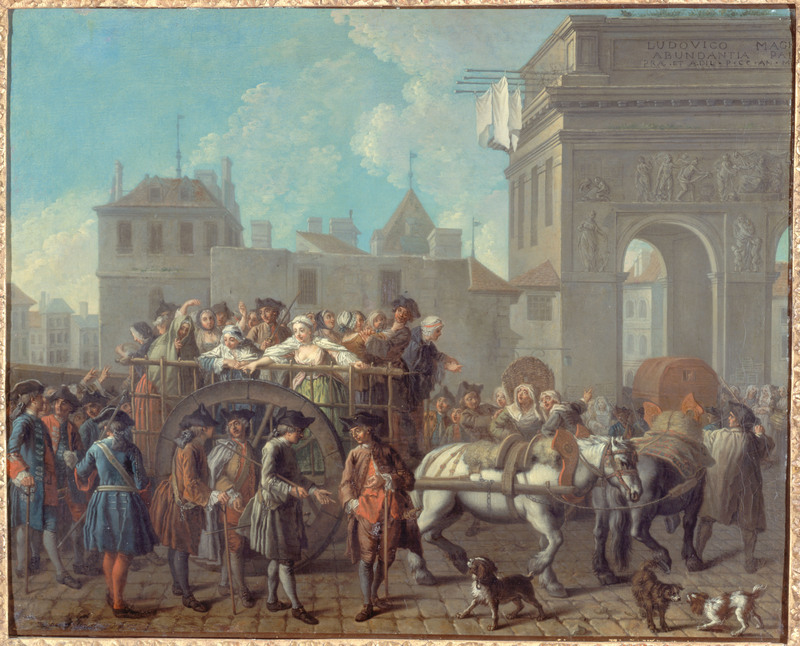 (The painting is huge, and no internet reproduction can create the effect of seeing the real thing. IOW: Stop in to the IWM if you have the chance.) Source, Wikimedia Commons. 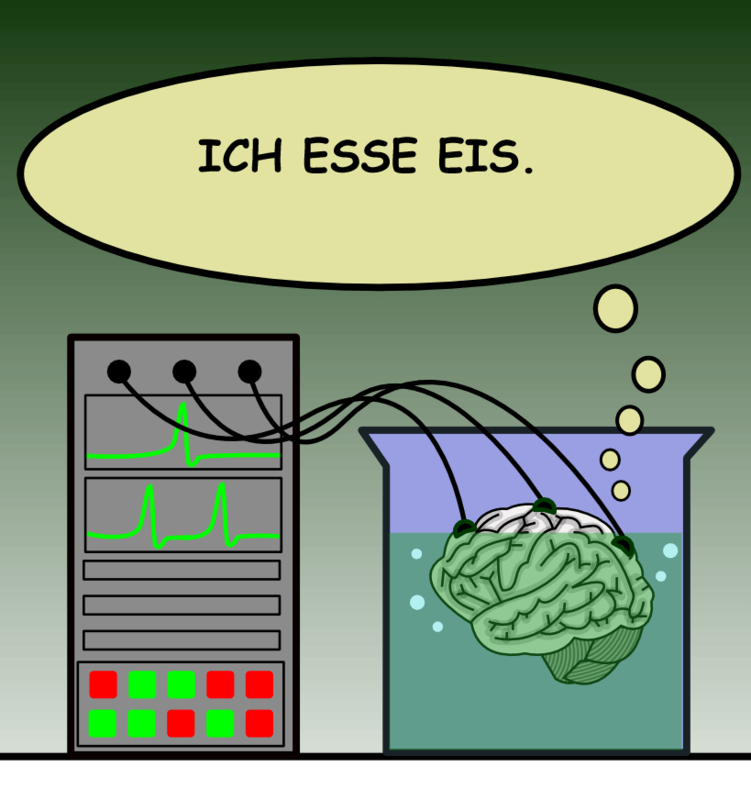 How do scientists think? Lots of ways, of course, as any human being does, drawing on intuition, visual reasoning, leaps of analogy, hard, slogging calculation, day dreaming…anything that works. But what distinguishes scientific habits of mind from the everyday interpretation of experience is that there are certain rules scientists learn to follow to transform initial ideas into reliable conclusions. Among them is the notion of a metric, a standard of measurement that you can use to compare one state of a system with another. Absent some reliable set of measuring sticks it is impossible to draw more than impression, a feeling out of any observation. Instead of data, you have anecdotes, and the dangerous license to draw any lesson you want from that absence of solid information. All of which leads to today’s back-and-forth on the campaign trail. Much has been made around both the campaigns and the blogosphere about John McCain’s Today interview in which he said that the timing of US troops homecoming from Iraq was “not too important. The furor has mostly raged around the question of what exactly McCain meant by that eye-popping remark. But I think that the more important claim McCain made has been missed, and it is, IMHO, the key both to his campaign and to one of the most significant problems with the idea of a McCain presidency. Just before the “not too important” line, McCain repeated what’s becoming common “wisdom,” that the surge is working. In his words, he said “anyone who knows the facts on the ground says that” [the surge is working]. In order for McCain to have any hope of winning the presidency, that has to be true — there have to be “facts” throughout the hard ground of Iraq that tell us the surge has been and continues to be effective. But the phrase “the surge is working” is meaningless without a metric. Working how? By what standard? What does it mean to “work” in the context not just of the facts on the ground, but intended goals of the policy, the baseline metrics established before the surge took place? In fact, McCain is or ought to be aware that the surge has not worked by those original metrics. There were two established at the beginning of the policy: to create a security environment in which normal life could resume; and with that cessation of violence, to create a window of opportunity during which the incumbent Maliki government could achieve the political reconciliation that would ensure that improvements in security would outlive the surge. Of those two, the first, the military goal of quelling violence, was instrumental; the second, more fundamental one of establishing a stable polity, was the essential, ultimate purpose of the surge. So far, only the military one has been partially achieved; the political one, the one that actually counts, remains a mess — perhaps growing yet worse as the Maliki government’s army has confronted the Sadrist’s political and armed power bases in what has at times verged on a full internecine civil war. The only way to say that the surge is working as established fact is to ignore the more important of the two metrics and to give the best possible gloss on the ongoing violence in Iraq. But one of the features of an endless campaign is that over time you get a sense of how the candidates competing for the job actually think — how their minds work. Here McCain is losing the long war. One of the most basic tasks of a leader is to set goals and then recognize whether or not the actions taken to achieve such ends have done so. You have to set your metrics and pay attention to the data as they are, not as you wish them to be. If, however, you choose to shift the goalposts so that any outcome is a success — you may have a smile on your face, but you don’t become a president worth having. PS: Shame on the Today interviewer who uncritically put to Senator McCain the unqualified claim that the surge is working. 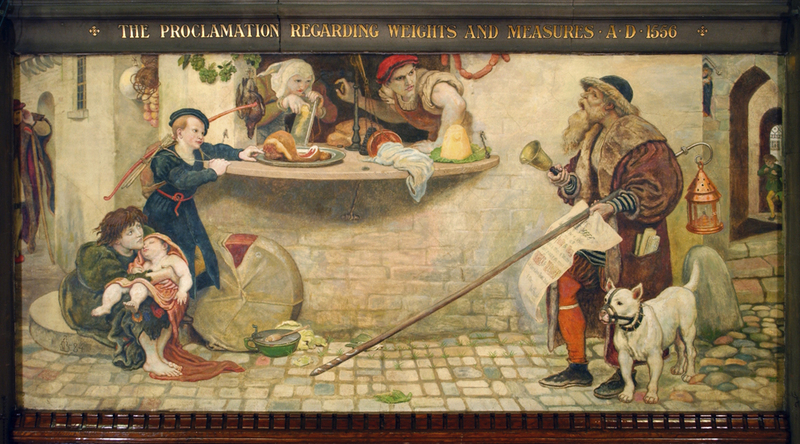 Image: Ford Maddox Brown “The Proclamation Regarding Weights and Measures 1566 A. D.” Source: Wikimedia Commons.